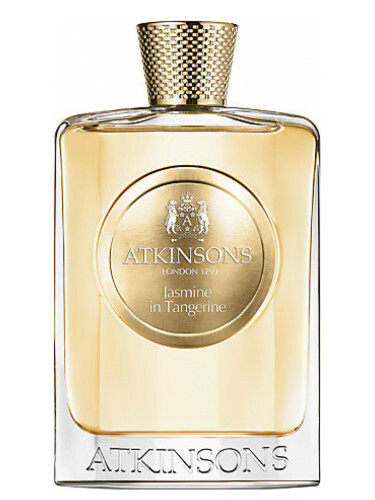 Atkinsons is one of those newly revived perfume houses. It’s a British perfume house that now offers some classics as well as additional contemporary perfumes. Let me start out with this disclaimer – This perfume has been the only experience that I’ve had with the line and it’s in the Contemporary Collection. Jasmine in Tangerine opens as the sort of jasmine that reminds me of hairspray. There’s a bit of tangerine peel. Something about this perfume comes across as a “period piece”. It really reminds me of perfumes that were popular in the late 80’s/early 90’s. I wish I could pinpoint what exactly it reminds me of but I can’t! It reminds me of a single part of something that was popular with aunties during that time. The fragrance wears as a bright, wispy jasmine with a slightly sweet, powdery musk. There’s a brightness and warmth from dry peppercorns and citrus oils. It dries down to an adequate powdery musk with what seems like a lot of the sort of cashmeran/blonde woods found in stuff like Mugler Alien (like powder and spiced berries). Overall, because of the associations I have with it reminding me of something from thirty years ago, this fragrance makes me think of an older cousin who’s spent over half of her life in pearly taupe lipstick, carrying in one arm a Havanese pup adorned with glamorous, sparkling hair accessories and on the other arm there was always a handbag that matched her eyeshadow. I love her for this, you don’t know her and I’m sure you love her too, but I also know that she wouldn’t pay niche perfume prices to smell like this. That’s an extra hundred she can spend at Ross “Dress for Less” on at least three purses and something cute for the dog. Notes listed include sambac jasmine, pink pepper, mandarin and tangerine. Launched in 2014. Give Jasmine in Tangerine a try if you like sharper, cleaner white florals. Or perfumes like Michael Kors Glam Jasmine, Yves Rocher Tendre Jasmin, Aerin Ikat Jasmine, Diana Vreeland Perfectly Jasmine, Calvin Klein Beauty and/or Mugler Alien. The 3.4 oz bottle retails for $225 at Barneys. Victoria’s Final EauPINION – Powdery, soapy jasmine. I don’t dislike this fragrance. I just find it redundant and overly familiar. This was my first and only experience with the Atkinsons brand. If you have any suggestions of ones that I should try, please let me know in the comments! I’d like to try more from the brand before having a final “final EauPION”. ¹Both of these are over $100 cheaper and honestly, I think that Glam Jasmine is much better than this (and if you read my review of it, I didn’t really love it either). I feel like Mugler Alien is my fix for all things powdery, warm and white floral. *Sample obtained by me. Product pic from the brand. Elizabeth Taylor, who has been canonized by all the women in my family, is from whosafraidofelizabethtaylor.tumblr.com. 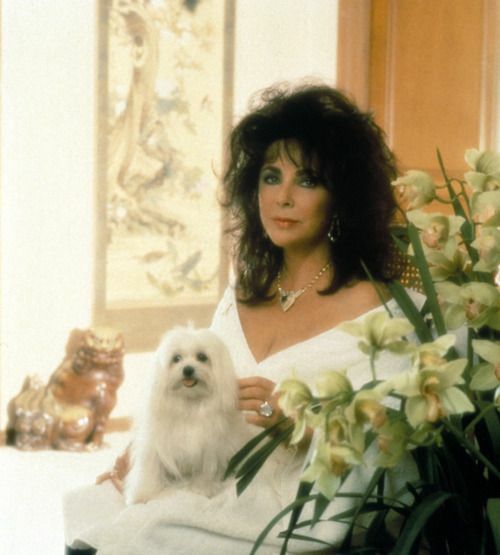 Knew this wasn’t for me as soon as I saw “jasmine” (it just does not work with my body chemistry – litter box, every time) but I still read it because a) I love your reviews and b) ELIZABETH TAYLOR. I just finished reading “Furious Love,” about her marriage to Richard Burton, and highly recommend it if you haven’t read it! Definitely avoid if you don’t do jasmine! This has a lot. Yes! OMG, I want to reread it. It’s packed away in one of these boxes somewhere. They really weren’t for each other but the books does a great job of presenting that without being “judgey”.